It will come of no surprise that florals are on trend for SS18, but this season, there’s a twist. The designers have turned back time to revisit prints from the 1960s and 70s and bring them bang up to date. 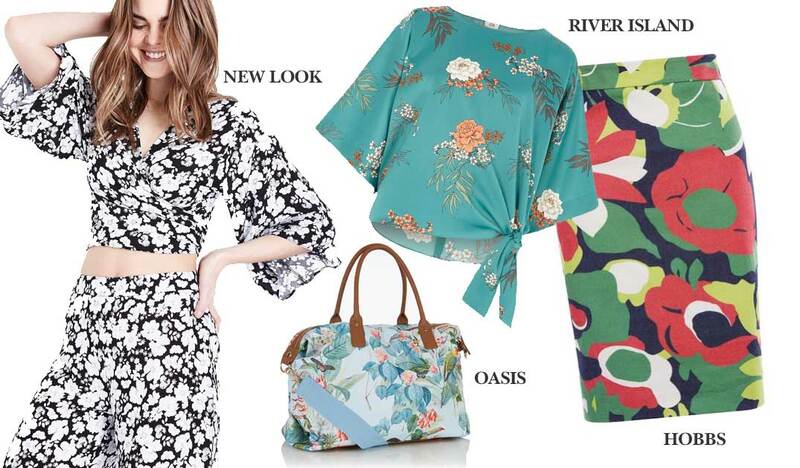 Discover our top picks from River Island, New Look, Hobbs and Oasis.